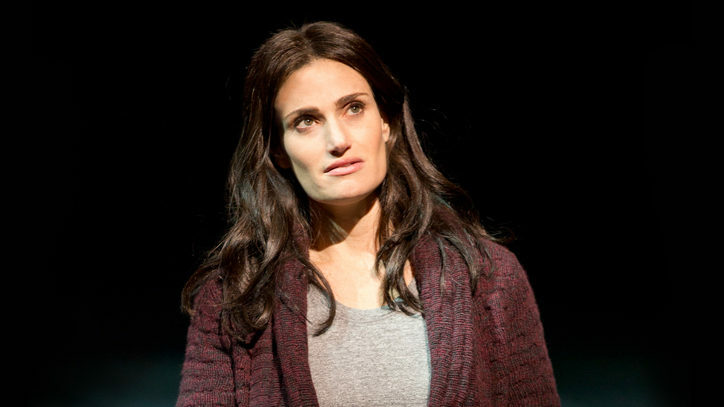 Everyone is buzzing about how 2015 has been a good year for women on Broadway. 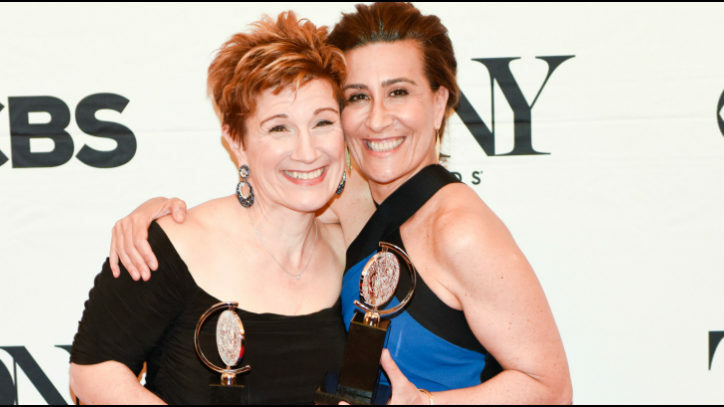 Viewers of this year’s Tony Awards witnessed history when composer Jeanine Tesori and writer Lisa Kron were the first-ever all-female writing team to take home the Tony for score of a musical, for their work on Fun Home. (Well, home viewers didn’t actually witness the duo’s receipt of the award; it happened during a commercial break. But it happened.) Ms. Kron also won for best book for a musical. Director Marianne Elliott won for her direction of The Curious Incident of the Dog in the Night-time; Paule Constable and Bunny Christie won for lighting design and set design of that same play respectively. Catherine Zuber won for costumes for a musical for The King and I, and Natasha Katz for lighting design of a musical for An American in Paris. Not a bad showing . . . relatively speaking. Tesori, Kron, and the others who took home Tonys this year are in the great company of women who have won top honors at the Tony Awards in years past, such as Julie Taymor for directing The Lion King, Susan Stroman for directing and choreography for The Producers, and playwrights Yasmina Reza for Art and Wendy Wasserstein for The Heidi Chronicles. While this list is not complete, you get the gist that the full list is short when compared with that of the men who have won the awards. This is ironic when you stop to realize that the Tonys are named for distinguished female actor, director and producer Antoinette Perry. This notion that there is a lack of gender parity in the theater has long been called “the glass curtain.” In more recent history, people ranging from theater professionals to theatergoers have set out to see if it actually exists. Stage manager Judith Binus wasn’t buying it. She and her female colleagues had no trouble breaking into stage management, and most stage managers she knew were women. According to dramaturge Martha Wade Steketee, Binus “doubted the stories she heard from her colleagues in other fields about glass curtains.” And so the two, with the backing of the League of Professional Theatre Women, conducted a study of women hired by Off-Broadway theater companies between 2010 and 2014. According to Wade Steketee, while she herself was not surprised by the results, “the data project opened [Binus’s] eyes!” Its findings showed starkly that men dominate all the professions within the theater world with the exception of — yes — stage management, and also — you guessed it — costume design. In brief, yes. Studies have shown that no matter how well women’s plays might do, the perception by both men and women is that plays by men would be more profitable — and thus more plays by men are produced. To understand the reasons (forget the explanations! ), we need to look at American culture in general. Both studies and anecdotal evidence show that men are believed to be inherently more competent than women and that we all are socialized in our culture to think that what men have to say is simply more legitimate. To illustrate this, let’s move next door to the field of music. Orchestras have traditionally been dominated by male musicians . . . until the practice of blind auditions was implemented, whereby the music directors doing the hiring were behind screens and didn’t know the genders of those auditioning. In those orchestras where blind auditioning has been adopted, men and women are now evenly represented. Progress is being made in the theater, though. 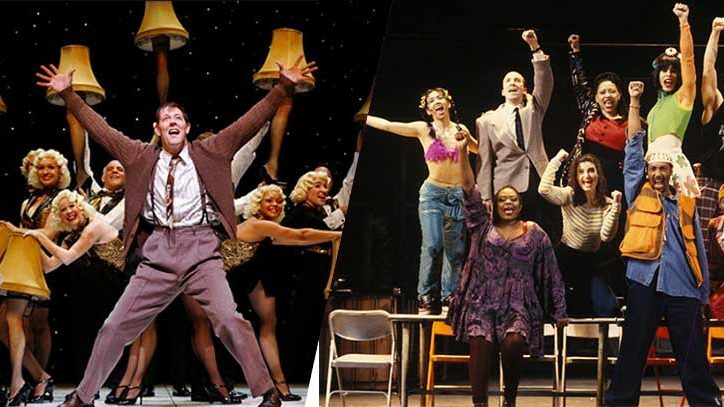 “I am encouraged to note that at this point in time there seem to be many women in set design who are doing exciting work and thriving in the theater community,” Edkins reports. “At The Public Theater, where I work, they definitely promote equal opportunity employment,” agrees Cynthia Jankowski, a theater carpenter, though she’s quick to add that when working among male carpenters who don’t already know and respect her, she still has to prove herself. Bader points out that “the numbers on Broadway have notoriously not changed for a century. There are many pockets of activity to address this problem, but I worry they are each small on their own, sometimes overlapping with others, using divergent strategies and not coalescing fully as needed.” But at least women (and many men) in the field are aware of the inequity, and are either trying to bridge the gap or at least are trying to bring awareness of the problem. Which are both steps in the right direction. “I was and continue to be interested in the [research] project . . . to provide a foundation for discussion and advocacy,” says Wade Steketee, whose second edition of her report with Binus comes out this summer. “The League soon will unveil a ’seal of approval‘ kind of designation that will honor theatres that consistently hire more than 50 percent female playwrights and/or directors based on our data,” she adds. And you can too. Audiences can and do determine the success of plays. Armed with awareness about inherent cultural gender biases, you can judge plays on their own merits rather than by preconceptions about them based on the names (i.e., genders) of the playwrights, directors, and lead actors. Ultimately, you the audience have the most power to shatter the glass curtain — right at curtain time, every night. We can fix this one, folks. It’s the 21st century: Let’s do this thing.